To ensure total satisfaction, we only use certified contractors. Installation errors account for 47% of all roof failures. Choose only the best! We have a proven reputation and superior warranty options. Ask about our worry-free and hassle-free warranty options. 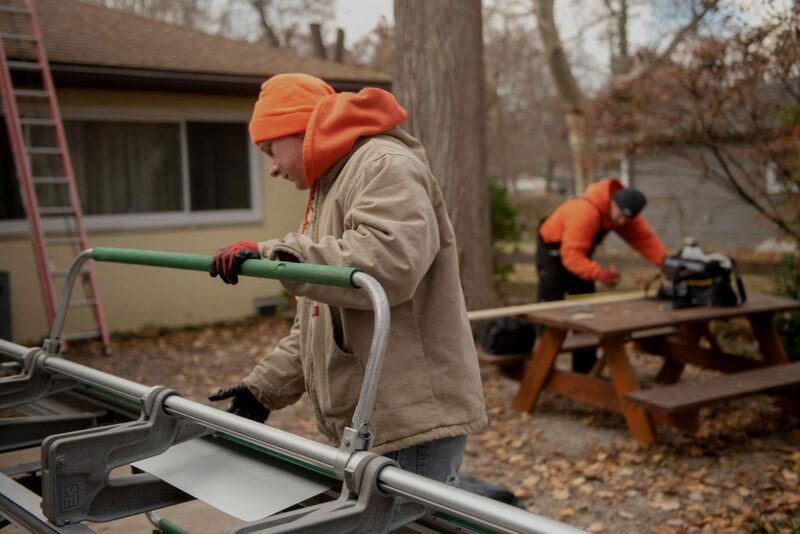 We are a growing company and service the entire Miami Valley, including Dayton, Oakwood, Springboro, Beavercreek, Kettering, Centerville and surrounding areas. 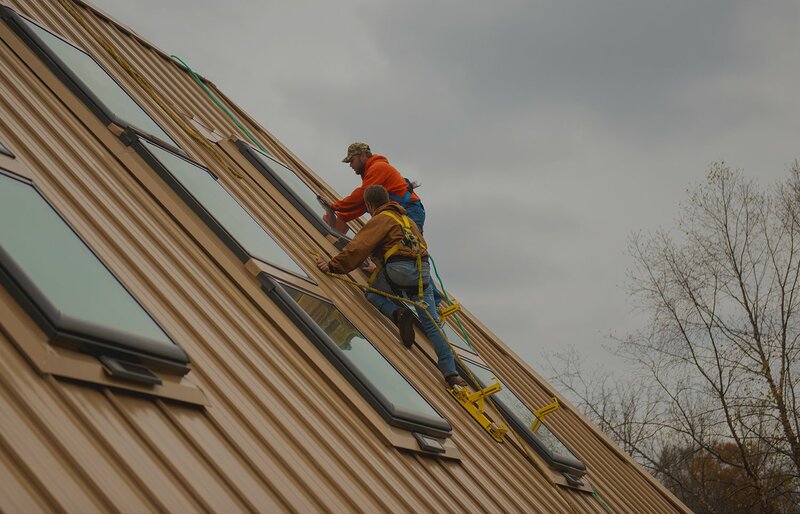 We are focused on quality installations of all types of roofing products, including asphalt, cedar, slate, metal shingles, metal panel as well as all types of commercial single ply and asphalt based products. 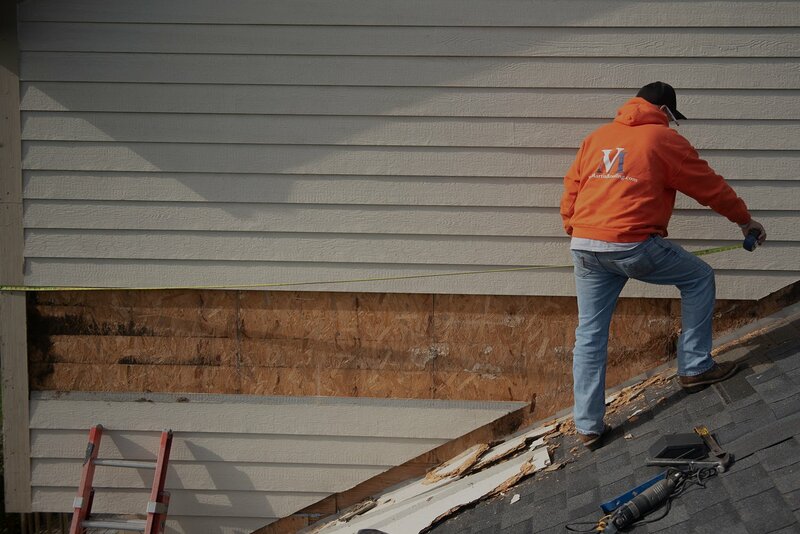 You can count on Van Martin for roof repair in the Dayton, OH area. 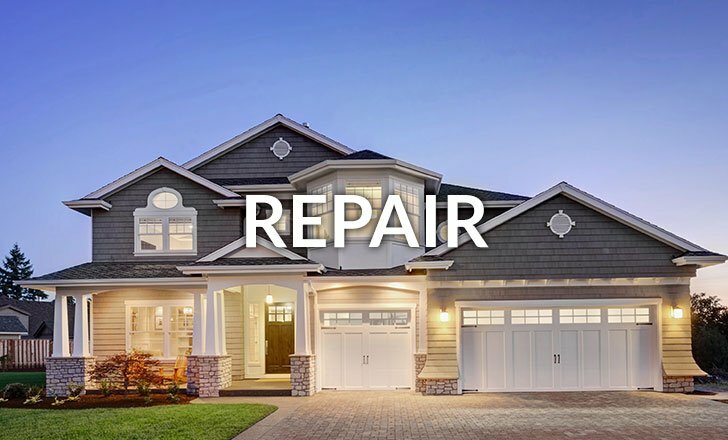 We offer shingle, metal, or flat roof repair. Van Martin will make sure the job is done right. Van Martin offers free consultations to determine the best solution for Dayton Ohio’s roofing needs. 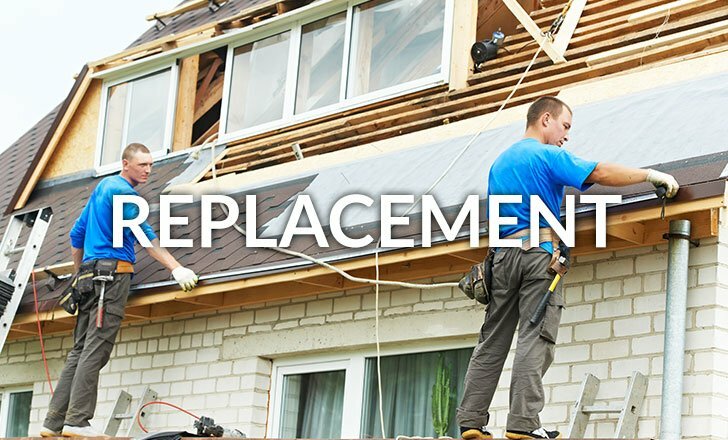 We offer removal and replacement of roofing, gutters, skylights and more! 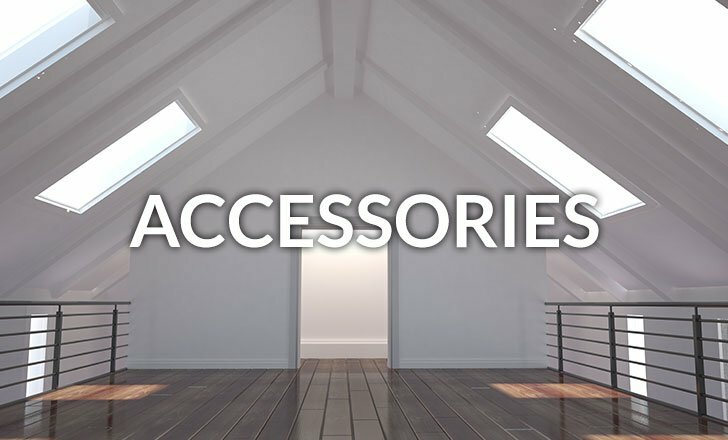 Van Martin provides repair, replacement and new installation of gutters, skylights, sun tunnels and more! 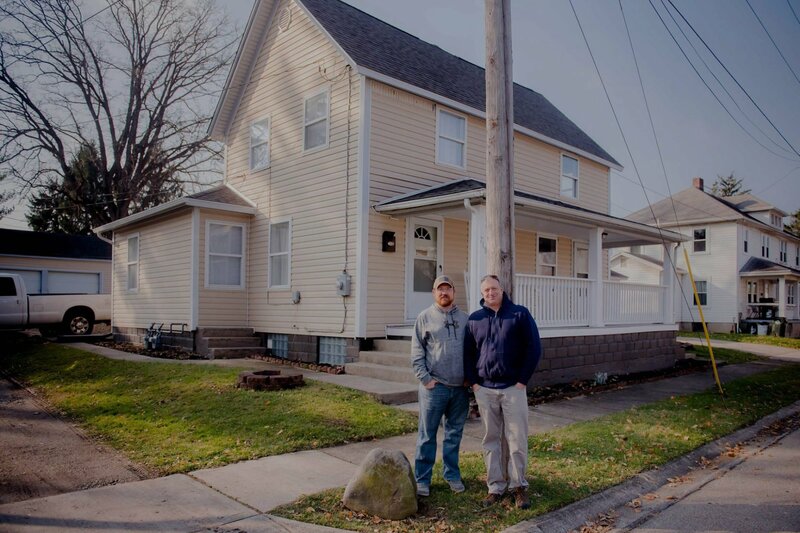 We provide Dayton and the surrounding areas with all of their roofing and related needs. 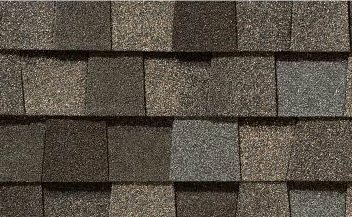 As CertainTeed Select Shingle Master Contractors, we offer a wide variety of long lasting, wind resistant shingles in colors and styles that add beauty and value to your home that also will keep your family warm, safe and dry. Let a metal roof from Van Martin Roofing cover your home in strength and durability. 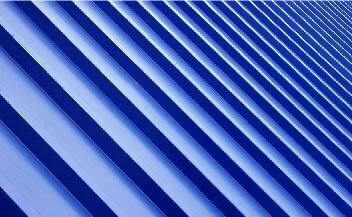 A quality metal roof lasts for years, making it surprisingly affordable. Withstanding hail and high winds, a metal roof provides solid protection for your home. Van Martin Roofing has the expertise needed for the complexities of flat roof replacement. 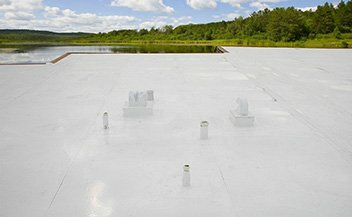 Our commercial roofing professionals will help you discover the best options for your flat roofing needs. When it’s time to repair or replace your roof please take a moment and think of the environmental impact of the materials. 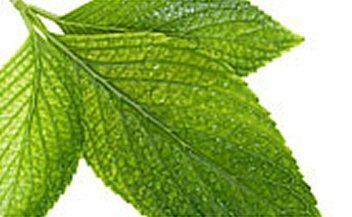 From recycling tear-off materials to providing energy rated shingles, Van Martin Roofing provides green solutions. We are proud to serve our amazing customers in these fantastic locations!